Given the fact that coffee is the fuel that drives today’s metropolitan lives, the global popularity of this beverage remains unrivaled. A good cup of coffee is just what most of us need to jump-start the day. Not just that, coffee is even good for your overall well-being as it helps fight stress, improves your brain power, keeps your heart healthy, boosts your immunity and lots more. 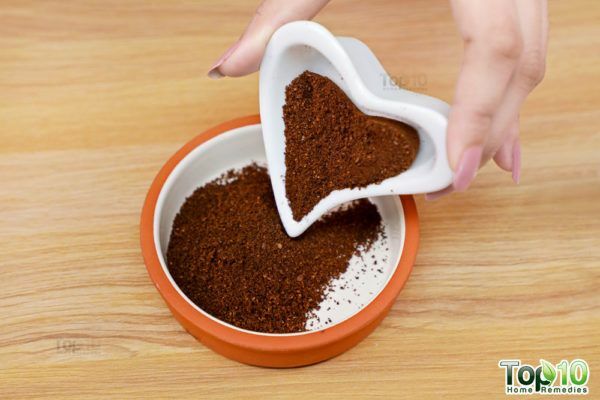 If the numerous health benefits weren’t enough to get you sold on this magic bean, coffee has also gained considerable traction as a beauty enhancer due to its skin protective properties. 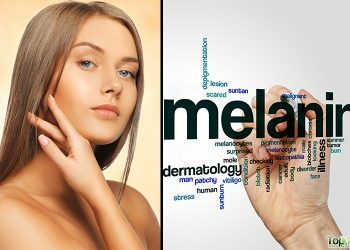 A 2007 study published in the European Journal of Cancer Prevention demonstrated the mitigating effect rendered by the daily consumption of coffee on the prevalence of nonmelanoma skin cancer in Caucasian women. Another 2015 study published in the International Journal of Dermatology gives further credence to the skin-aiding properties of coffee. Going by the study, coffee is powerful enough to take on the sun and works to prevent photoaging due to sun exposure, thereby reducing the appearance of wrinkles and dark spots. Also, the polyphenols in coffee, including chlorogenic acids, may contribute to decreased hyperpigmentation in skin spots. 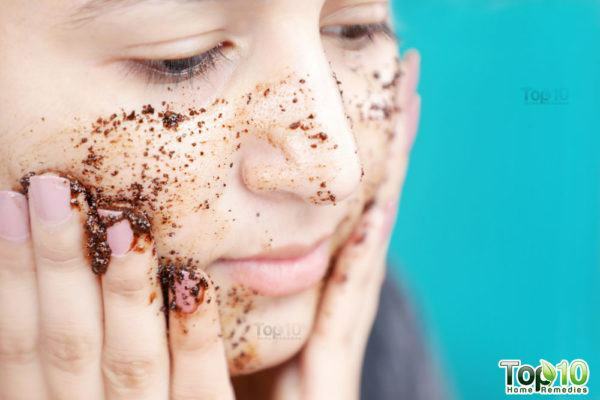 Apart from drinking coffee, you can use coffee grounds or extracts to make highly effective face masks and scrubs to enjoy healthy and glowing skin. 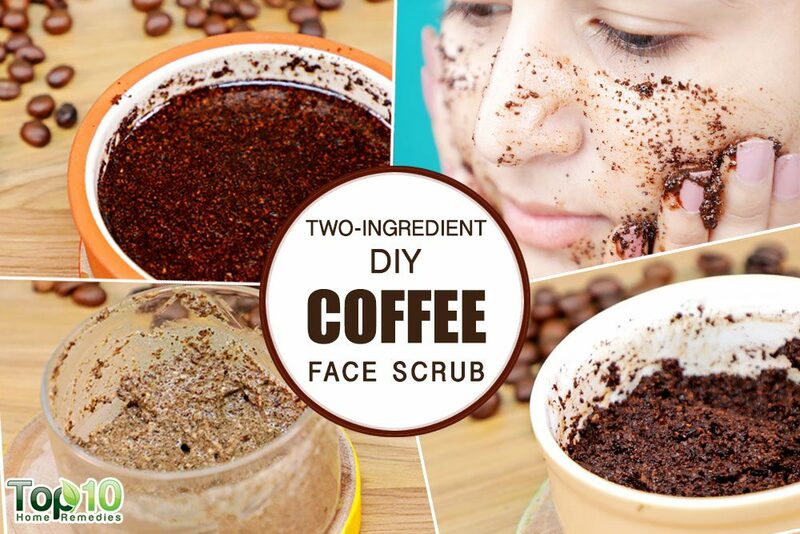 When used as a scrub, ground coffee helps get rid of dead skin cells and promote regeneration of new, healthy skin. Being rich in antioxidants, coffee helps make your skin look younger! A 2007 study published in Dermatologic Therapy found that topical application of coffeeberry cream on the face resulted in a statistically significant improvement in fine lines, wrinkles, pigmentation, and overall skin appearance. Another 2016 study published in Photochemical and Photobiological Sciences found that topical treatment with oil/ethanol fraction of spent coffee ground (OSCG/ESCG) protects mouse skin from UVB-induced photoaging; therefore, suggesting the potential of spent coffee ground extracts as a topical anti-photoaging agent. Another skin-enhancing benefit to coffee’s credit is its ability to draw out excess moisture from your skin, making it look and feel smoother and firmer. It also helps reduce facial puffiness. 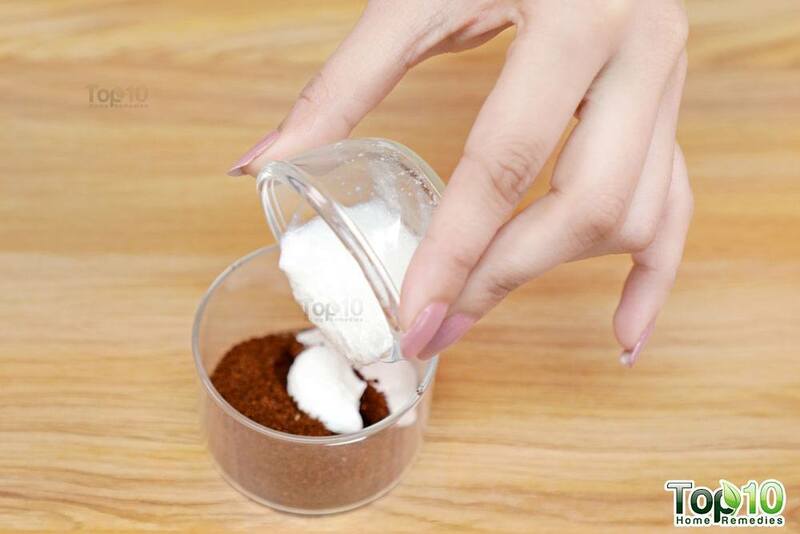 A 2011 study published in the International Journal of Cosmetic Science threw light upon another feather in coffee’s cap, its success as a slimming agent. The study reported that cosmetic products containing caffeine significantly reduced the circumference of the abdomen, hips–buttocks, and waist, decreased the appearance of cellulite and thereby improved tonicity. 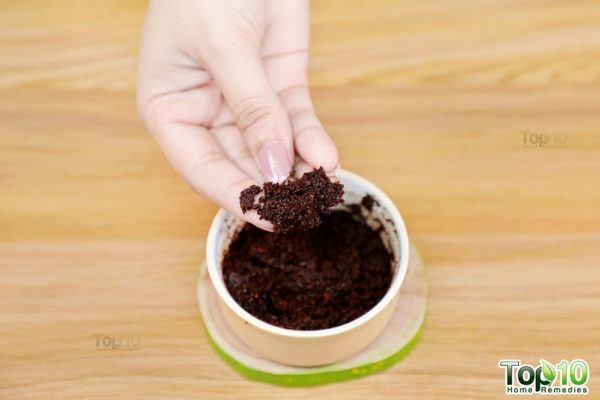 Plus, for making scrubs using coffee grounds, you do not need a long list of ingredients. Just one or two readily available ingredients and your face masks are ready! Ingredients like coconut oil, yogurt and coconut milk together with coffee make the perfect skin nourishing balm needed for that lasting radiance. 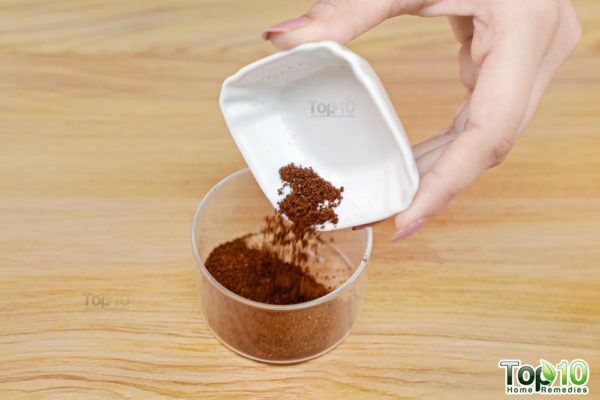 Note: Since coffee granules, if applied rigorously can prove to be abrasive and cause further skin damage, it is essential to apply and wash off each of the following scrubs with gentle and circular hand movements in the upward direction. 1. 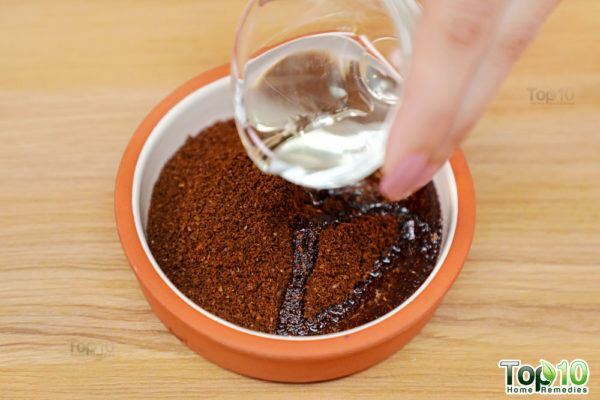 Put 2 tablespoons of ground coffee in a small bowl. 2. Add 2 tablespoons of melted coconut oil. It is best to use extra-virgin coconut oil. 3. Mix the ingredients thoroughly until you get a smooth paste. 1. 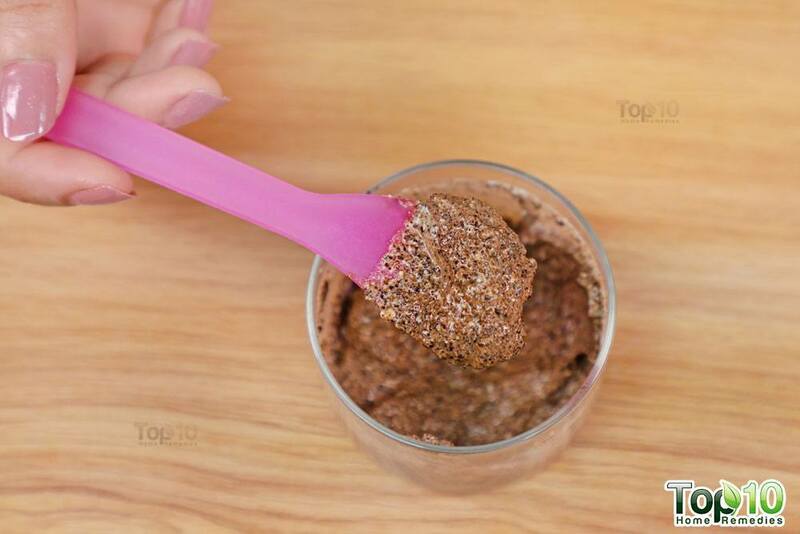 Put 1 tablespoon of ground coffee in a bowl. 2. Next, add 1 tablespoon of plain yogurt to it. Preferably, drain the excess water from the yogurt before using it or the consistency of your face mask may be too runny. 3. Mix the ingredients thoroughly to remove any lumps and get a smooth paste. 1. Put 2 to 3 teaspoons of ground coffee in a bowl. 2. Mix in 2 to 3 teaspoons of coconut milk to get a thick paste. This simple and easy-to-make coffee face scrub is great for all skin types. 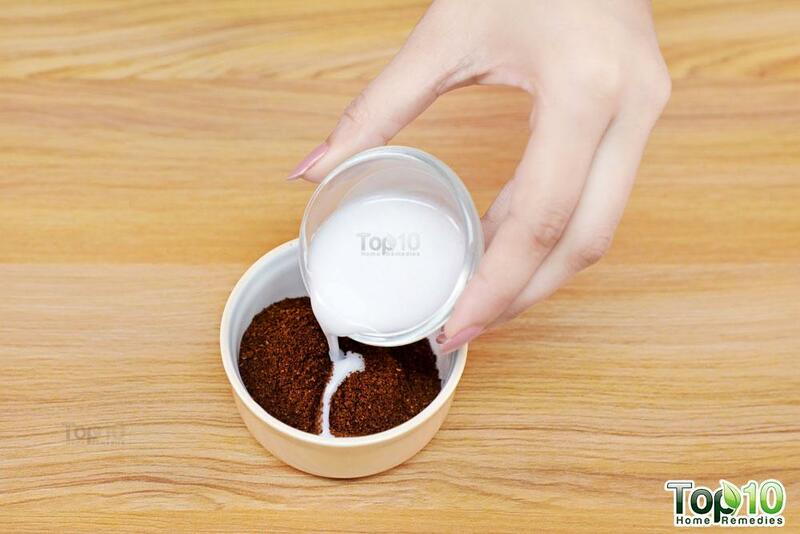 While the coffee granules do the scrub work, the coconut oil takes care of your skin’s moisture needs. Topical application of coconut oil has been found to possess anti-inflammatory and skin-barrier repair effects. Note: Be sure not to let coconut oil rest too long on the skin because it can prove to be comedogenic for some skin types, that is it might end up clogging pores. Thus it is also important to wash it off thoroughly once you are done with your regimen. You can also use a combination of ground coffee and yogurt to add a glow to your skin and make it look well rested. Devoid of any excess oil, this mask is a godsend for people with greasy skin. Being rich in nutrients, coconut milk is also a great healing agent for your skin. You can combine it with coffee grounds to fight problems like sagging skin and age spots while also brightening your skin. Wash your face thoroughly to get rid of any makeup, dirt, and oil. 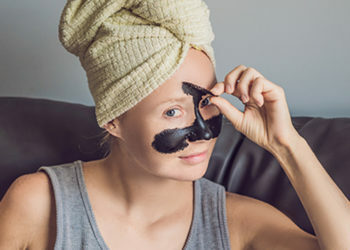 Using a clean brush or even your fingers, apply the face mask all over your face. Use wet fingers to scrub off the mask in circular motions. Finally, rinse off the mask with water. Pat dry your skin gently with a soft towel. Use it once or twice a week for optimal results. 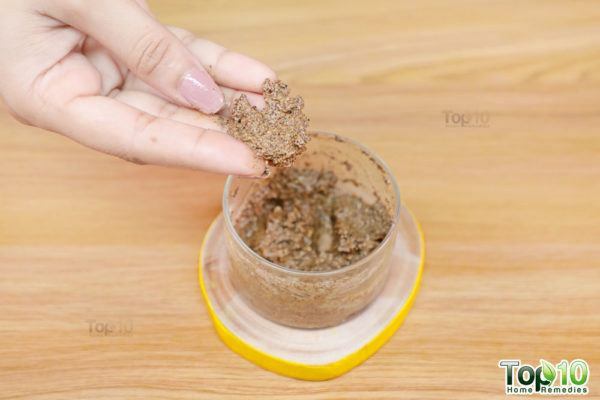 You can also make a scrub using ½ cup each of coffee grounds and sugar along with ¼ cup of coconut oil. 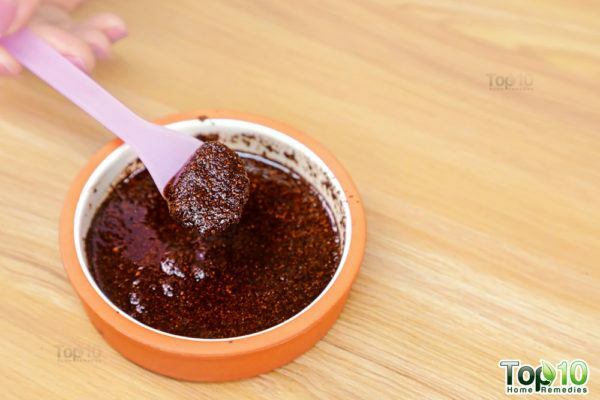 You can also add 1 teaspoon of cinnamon powder, turmeric, or honey to these scrubs. If you experience any discomfort or burning sensation, remove the scrub right away. 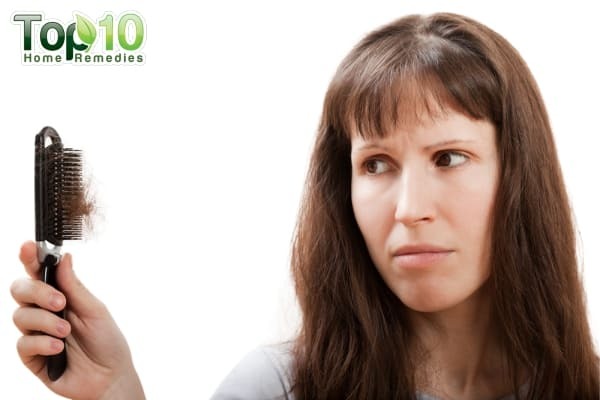 Always remember that everyone’s skin is different and can react differently to different natural ingredients. Homemade coffee bean grounds are safe for all skin types. You can buy coffee grounds from the market or grind coffee beans at home. Always make sure the granules are just sharp enough to exfoliate your skin without being abrasive. Abel EL, Hendrix SO, McNeeley SG, et al. Daily coffee consumption and prevalence of nonmelanoma skin cancer in Caucasian women. 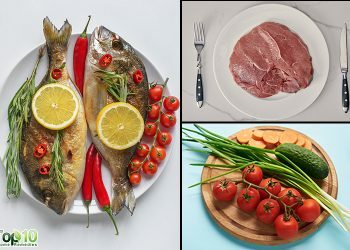 European journal of cancer prevention : the official journal of the European Cancer Prevention Organisation (ECP). https://www.ncbi.nlm.nih.gov/pubmed/17923816. Published October 2007. Fukushima Y, Takahashi Y, Hori Y, et al. Skin photoprotection and consumption of coffee and polyphenols in healthy middle-aged Japanese females. International journal of dermatology. https://www.ncbi.nlm.nih.gov/pubmed/25041334. Published April 2015. Bessada SMF, Alves RC, Oliveira MBPP. Coffee Silverskin: A Review on Potential Cosmetic Applications. Cosmetics. 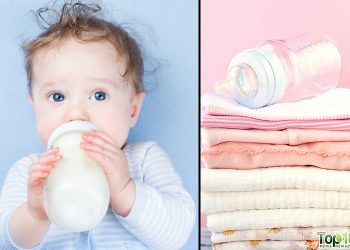 https://www.mdpi.com/2079-9284/5/1/5/htm. Published January 3, 2018. Farris P. Idebenone, green tea, and Coffeeberry extract: new and innovative antioxidants. Dermatologic therapy. https://www.ncbi.nlm.nih.gov/pubmed/18045357/. Published 2007. Choi HS, Park ED, Park Y, Han SH, Hong KB, Suh HJ. 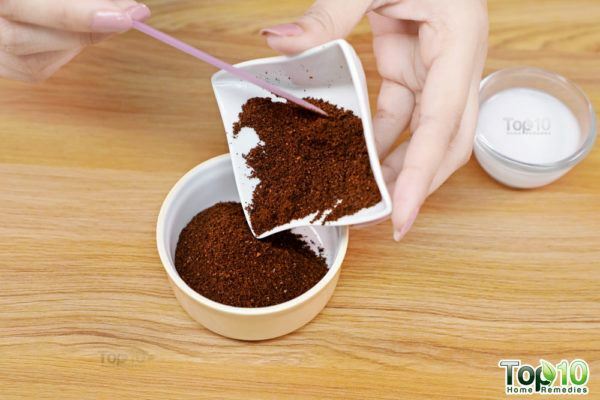 Topical application of spent coffee ground extracts protects skin from ultraviolet B-induced photoaging in hairless mice. Photochemical & photobiological sciences : Official journal of the European Photochemistry Association and the European Society for Photobiology. https://www.ncbi.nlm.nih.gov/pubmed/27195822. Published June 8, 2016. Roure R, Oddos T, Rossi A, Vial F, Bertin C. Evaluation of the efficacy of a topical cosmetic slimming product combining tetrahydroxypropyl ethylenediamine, caffeine, carnitine, forskolin and retinol, In vitro, ex vivo and in vivo studies. International journal of cosmetic science. https://www.ncbi.nlm.nih.gov/pubmed/21564138. Published December 2011. Yeom G, Yun DM, Kang YW, Kwon JS, Kang IO, Kim SY. Clinical efficacy of facial masks containing yoghurt and Opuntia humifusa Raf. (F-YOP). Journal of cosmetic science. https://www.ncbi.nlm.nih.gov/pubmed/22152494. Published 2011. Alyaqoubi S, Abdullah A, Samudi M, Musa KH. Study of antioxidant activity and physicochemical properties of coconut milk (Pati santan) in Malaysia. Journal of Chemical and Pharmaceutical . https://www.researchgate.net/publication/279557100_Study_of_antioxidant_activity_and_physicochemical_properties_of_coconut_milk_Pati_santan_in_Malaysia. Published January 2015.